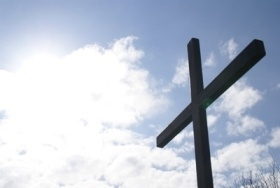 Welcome to the Website of Churches Together in Heald Green. We are a group of churches who find that we can do more together and separately. Each of the congregations involved is vibrant and outward-looking, but we still find something indispensable in working together to share insights in common endeavour. Discover how the churches in Heald Green are sharing and working together. Take a look at the rest of our Site for further details! 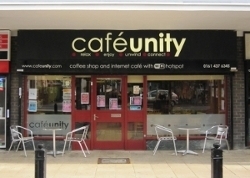 Come to Café Unity, our Heald Green Community Café. This site even gives you the weather forecast for the Café! But whatever the weather outside, you can always enjoy sunshine and warmth inside! It is run for the Community, by a Community Group. The Heald Green Churches are delighted to have played their part in its foundation.